Portland homicide detective Nick Burkhardt's world turns upside down when he starts seeing people's faces morph into monsters. He discovers he isn't losing his mind when his Aunt Marie, who raised him, unexpectedly shows up. She tells him he comes from a long line of Grimms. A Grimm can see Wesen, a term for creatures from fairy tales and myths. 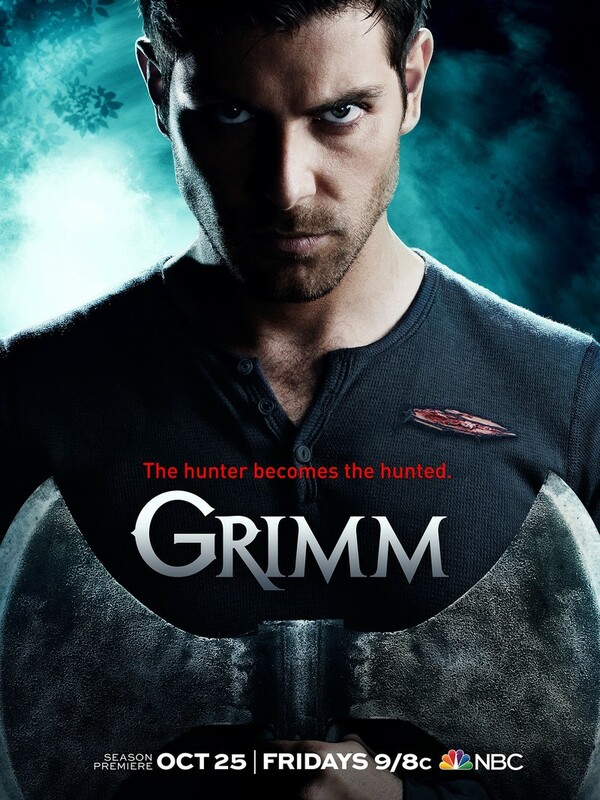 As a Grimm, it's Nick's destiny to protect humans from dangerous Wesen. While it's unheard of for a Grimm to befriend Wesen, Nick forges a strong relationship with Monroe. Unlike most Blutbaden, or wolf-like creatures who eat humans, Monroe follows a vegan diet. After his aunt is murdered, Nick depends on Monroe and the journals left behind in Marie's trailer to learn about his heritage. DVDs Release Dates is the best source to find out when does Grimm come out on DVD and Blu-ray. Dates do change so check back often as the release approaches.